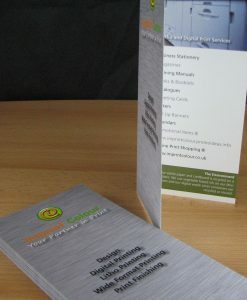 These A5 Leaflets are our most popular option when great value and quality are needed for flyer printing. 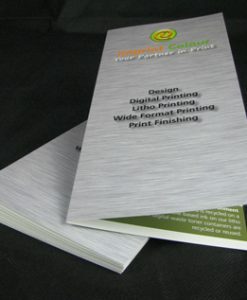 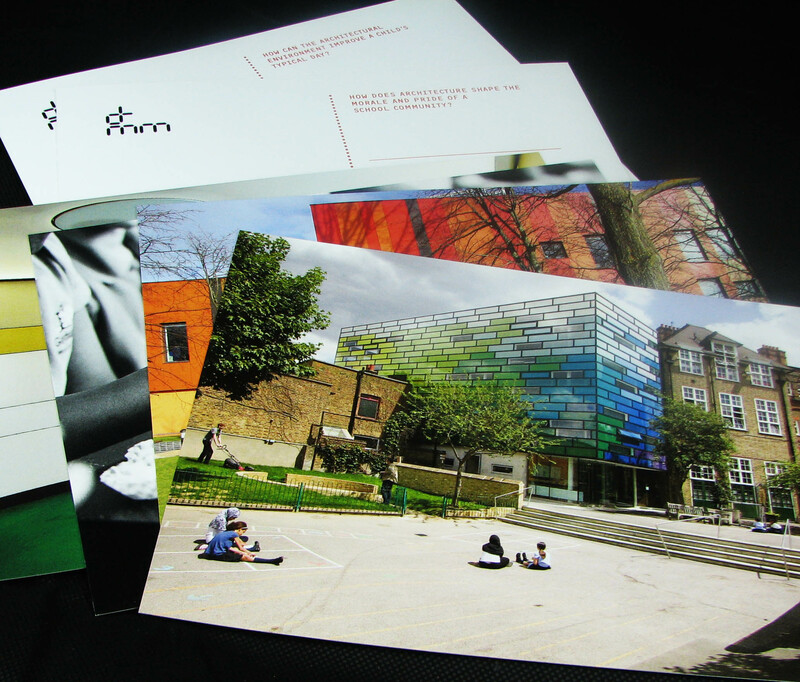 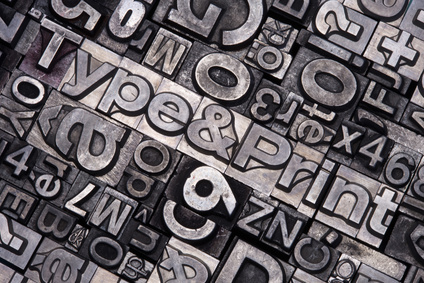 Printed on single or double side choose from Gloss or Silk paper from 150gsm to 350gsm weight. 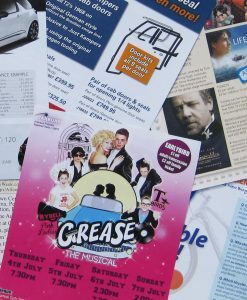 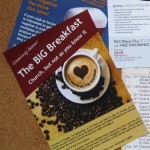 A5 Leaflets are a great give away’s when marketing at events. 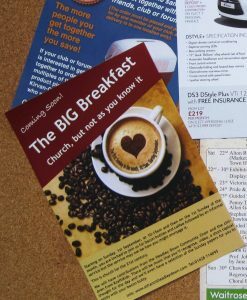 The handy size means you can get essential information.